← Pig flu, Avian flu, Lyme disease, AIDS, Chikungunya, Ebola, Zika…WHAT DO THEY ALL HAVE IN COMMON??? 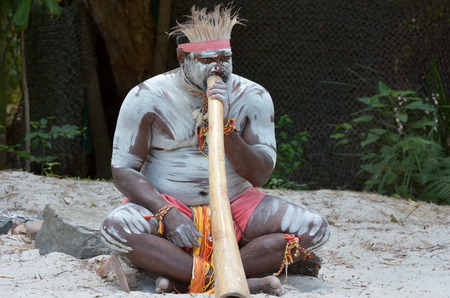 Australian Aboriginals say that everything has its song. Every tree, every rock,every creature. Following the songs they move over their vast land in a journey they call “walk-about”. They do not need GPS, they never get lost because they say they are guided by the songs of the nature. Shamans in forests of Amazon river know what plant to use to suppress symptom of disease. They say that the plants talk to them. 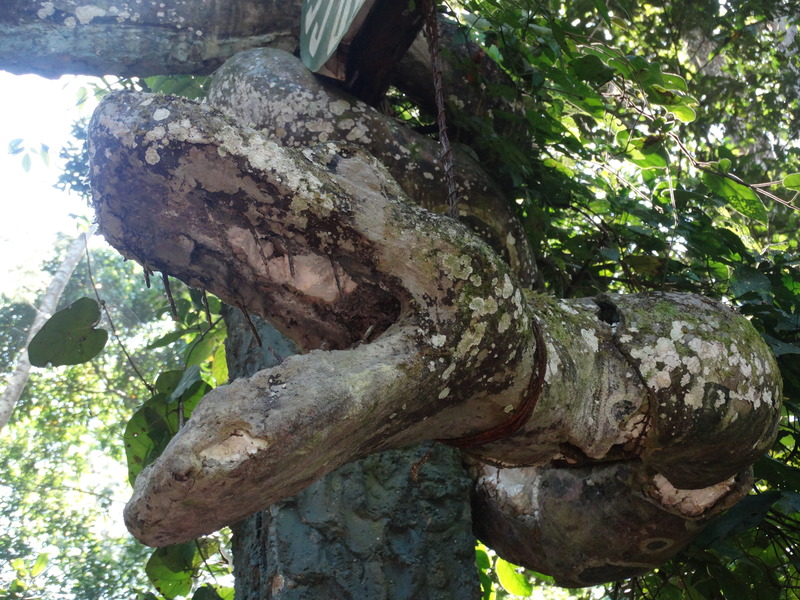 Often they use Ayahuasca to intensify their senses and telepathic communication with the nature they live in. Is it even possible to hear a music coming out of a stone or hear a plant offering her toxin to suppress a disease? If you would have asked our prominent scientists just couple of years ago this question, they would laugh at you. Nowadays the things are changing. You still have the mainstream scientists working for higher interest (dollar and those that supply it) hiding the truth but more and more people are aware of the new age humanity and mother Earth with all its life has entered. More and more we see how we were living in the dark ages of lies and slavery. As the veil is falling we are starting to understand the simplicity of creation and by doing so we are opening the possibility to instant healing dismissing the necessity of dying. Yes you have heard me correctly, we do not have to die. Why would a hologram have the need to die? All matter live or death is nothing more than a hologram of light. In my article of frequency I explain the physics of it. Matter is made of energy manifested as a photon of light. Photons create atoms and atoms are the basic particles of matter. Energy is movement and it resonates in variety of frequencies. Those frequencies can be manifested in different ways. Basic manifestation is through sound. This is why in the Bible it said first there was darkness, then came the sound (frequency) and then comes the light as the first basic manifestation of matter. This means everything there is has a sound associated with it. So we have to realize that the same energy can be expressed in particular frequency, in corresponding sound the frequency will produce, in a particular colour of light influenced by this frequency, and the rest of our three dimensional experience depends on a program implanted in our brain that will give this particular frequency form and shape and we call it matter. Our brain makes light to become a liquid, solid, gas and plasma. This basic understanding of physics is necessary so that we can understand how come it is possible to help the body to heal utilizing electromagnetic frequencies (thoughts), sound, light, medicinal remedies and food. As you see now, they are just representation of the same frequency helping our cells to function properly. The question pops up, how does a cell know to react on those different types of frequencies? Simply our cells react to frequencies they receive through telomeres. Received frequency will excite particular gene that resonates with this frequency and resonating gene will influence cellular response. This proves genes to have quantum properties. Since telomeres are the antennas that capture all those frequencies, the longer they are, the more frequencies they can capture. In other words, the longer the telomeres more frequencies will be captured and more genes will be resonating and stimulating the cell. We see telomeres long in children and short in adults so we think that telomeres shorten in cellular proliferation and this causes ageing since less information is being transmitted and less genes are actively resonating. This is not true. As cells become more toxic the whole DNA shrinks and so do the telomeres. Same as DNA, telomeres will shrink in a tighter coil when the cell is exposed to toxin or is lacking the energy (stress). Toxicity can be delivered to the cell by all the different ways energy manifests itself, this means as electromagnetic waves (thoughts), sound, light,and chemicals in a form of food and remedies we ingest. This is why when I talk about healing, I emphasize the importance of cleansing first and try to avoid confusion by not mentioning frequency. I give suggestion of foods to eat so the proper frequency is introduced and correct cellular stimulation is achieved. As an addition to this we can go deeper and help by applying the correct sound, light, smell, electromagnetic stimulation but the ultimate power resides within us and this is by using our thoughts as frequency generator in stimulating our genes to heal us. We call it the placebo effect. Unfortunately people always have easier time doing what will harm them and instead of using positive thoughts to provoke placebo effect they use negative thoughts of fear and provoke nocebo effect and in this way do more harm than good. Now as we better understand frequency we can see how cooking or manipulating the food in any way changes the frequency of the food making it to vibrate in lower frequency. How do we know that the food has changed the frequency? Simply by observation. If the food has changed it taste, smell and has different texture the frequency has been changed and it is not the same food it was before. When we introduce those frequencies they invoke completely different genetic response and alter the way cell will function. The problems we are creating by eating this kind of food affects our health. I describe this in my book and through many articles in this blog. Now as we know more about how frequency stimulates genes we can understand how some people (Yoguies) can live without eating and drinking . They even do not have to breath. If you can master your thoughts and believe system you become immortal. Only by stepping into the quantum world we can understand the world we live in, our body and diseases. This is the key to healing and longevity.